WELCOME HOME to Shadow Valley Country Club! 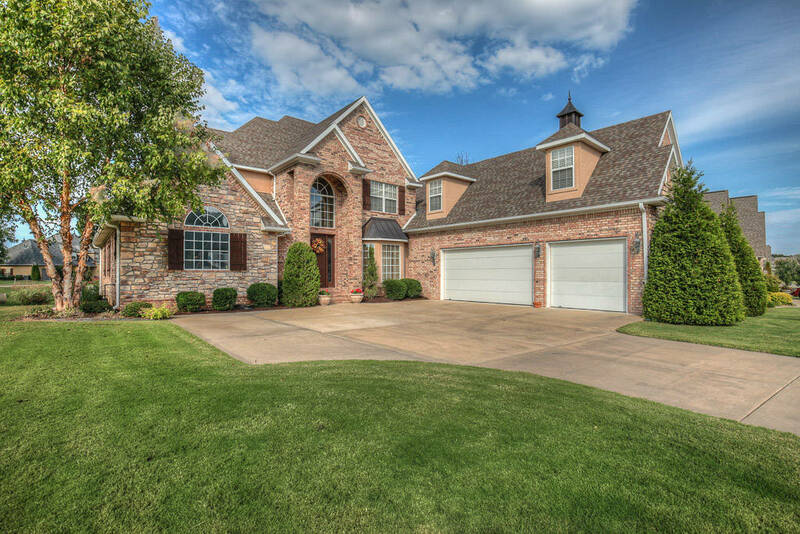 Located in Rogers, AR and in the award winning Bentonville School District - Shadow Valley is a gated community that you will LOVE! Click here to visit Shadow Valley's Website. CLICK HERE to view Homes for sale in SHADOW VALLEY. Shadow Valley has a golf course, tennis courts, clubhouse with workout facility, childcare, pool, playground and pocket parks throughout the neighborhood. 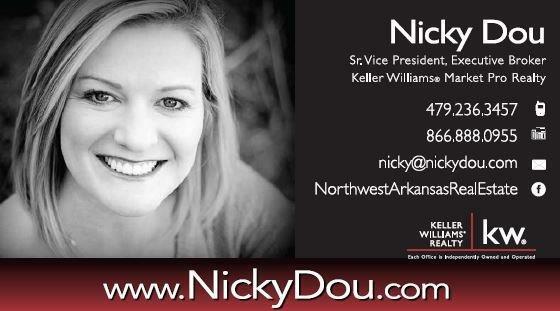 Contact Nicky Dou for more info. or to set up an appointment to view this home in Shadow Valley!